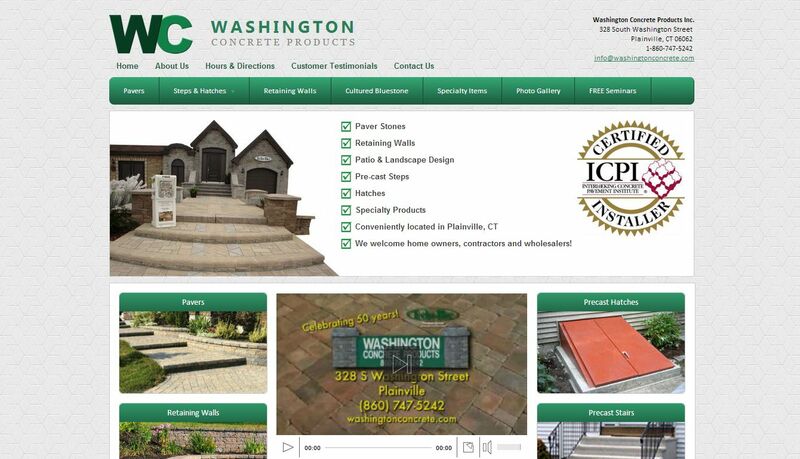 Paver Stones, Retaining Walls, Patio & Landscape Design, Pre-cast Steps, Hatches, and Specialty Landscaping Products. 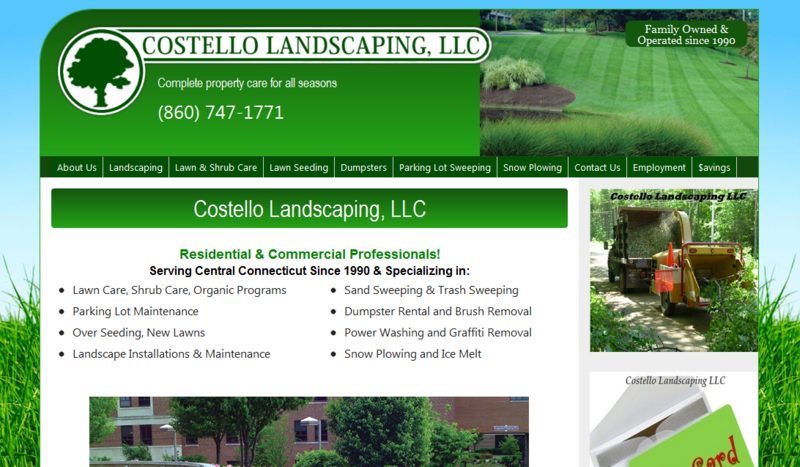 For over 20 years Costello has designed, installed and maintained beautiful custom landscapes which will enhance and add lasting value to your home or commercial building. They have the equipment and experienced staff to meet all your landscape needs, from simple shrub beds to entire landscape development projects.